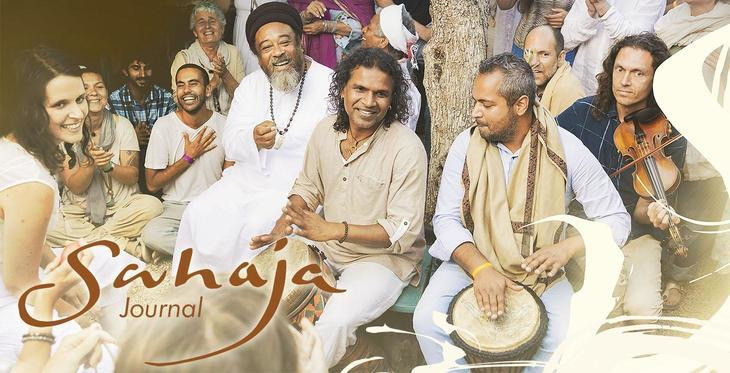 We are very happy to announce that the full series of Sahaja Journals will be made freely available on Mooji TV over the coming weeks for all to see and enjoy. This week’s release is the Sahaja Journal from Spring 2018. The first Sahaja Journal was made in early 2017 to share some of the beautiful footage that was recorded but not being used elsewhere. Its beauty inspired the Sahaja Journal to grow into a series of eight videos. Each journal covers a period of a few months and gives a glimpse into the daily life of Mooji and the Sangha in Monte Sahaja, as well as during events around the world. The journals were previously released on Sahaja Express. In the Spring 2018 Journal, we experience Monte Sahaja in heavy rainfall while Mooji reads a powerful poem by Rumi; watch the Zmar Silent Retreat come to completion in full sunshine; and follow Mooji and the team as they prepare with full love for the One Sangha Gathering. We see how all of this is immersed with the joy and lightness which emanates out of our natural being.